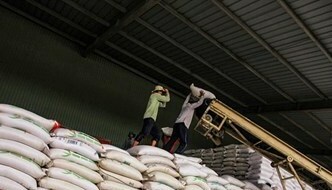 Workers pile up rice pallets at the Kien Giang Import and Export Company Limited in Kien Giang Province before shipments to regional markets. 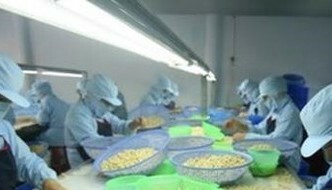 (Photo: VNA) Hanoi (VNS/VNA) - As 2018 brings newer and bigger free trade agreements (FTAs), Vietnamese enterprises are faced with tough choices. They can either adapt and move up the global supply chain, or stand by while imported goods flood the country’s market. 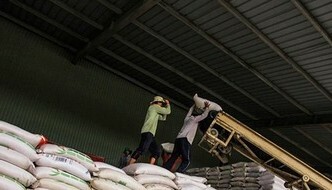 Tran Thanh Hai, Deputy Director of the Ministry of Industry and Trade’s (MoIT) Import-Export Department, told Vietnam News Agency (VNA) that from 2018 onward, 85 percent of Vietnamese exports will be subject to significantly lowered tariff levels of zero to 5 percent. As part of the Government’s policy to increase economic self-reliance and promote sustainable imports and exports, exports of Vietnamese goods to FTA markets grew strongly in 2017, contributing 213.8 billion USD to the year’s turnover of 408 billion USD, per the MoIT’s data. Hai was … [Read more...] about FTAs: boon or bane for businesses? As 2018 brings newer and bigger free trade agreements (FTAs), Vietnamese enterprises are faced with tough choices. 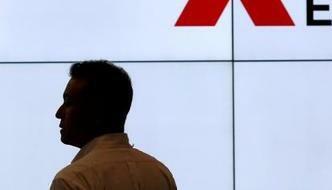 They can either adapt and move up the global supply chain, or stand by while imported goods flood the country’s market. 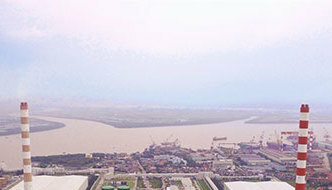 Tran Thanh Hai, Deputy Director of the Ministry of Industry and Trade’s (MoIT) Import-Export Department, told Vietnam News Agency (VNA) that from 2018 onward, 85 per cent of Vietnamese exports will be subject to significantly lowered tariff levels of zero to 5 per cent. As part of the Government’s policy to increase economic self-reliance and promote sustainable imports and exports, exports of Vietnamese goods to FTA markets grew strongly in 2017, contributing US$213.8 billion to the year’s turnover of $408 billion, per the MoIT’s data. Hai was optimistic that Vietnamese businesses will benefit more from bilateral and multilateral FTAs with partner countries such as Hong Kong, Japan and the Republic of Korea (RoK). … [Read more...] about VN’s FTAs: Boon or Bane?